THE Ondangwa Town Council is planning to relocate 110 illegal settlers from Uutala to the Onantsi area, where 120 plots where recently serviced. This was revealed by the town’s spokesperson, Petrina Shitalangaho, on Saturday during a telephonic interview. According to Shitalangaho, council realised there was an increase in illegal settlers at Uutala over the last two years and has decided to address the situation by moving them to the new site at own cost. Shitalangaho noted that the new township, known as Onantsi, saw the town council spending N$500 000 for water, N$2 million for electricity and will in due course compensate people in the amount of N$ 4.5 million. Currently, the area only has community water points and is still without electricity supply. 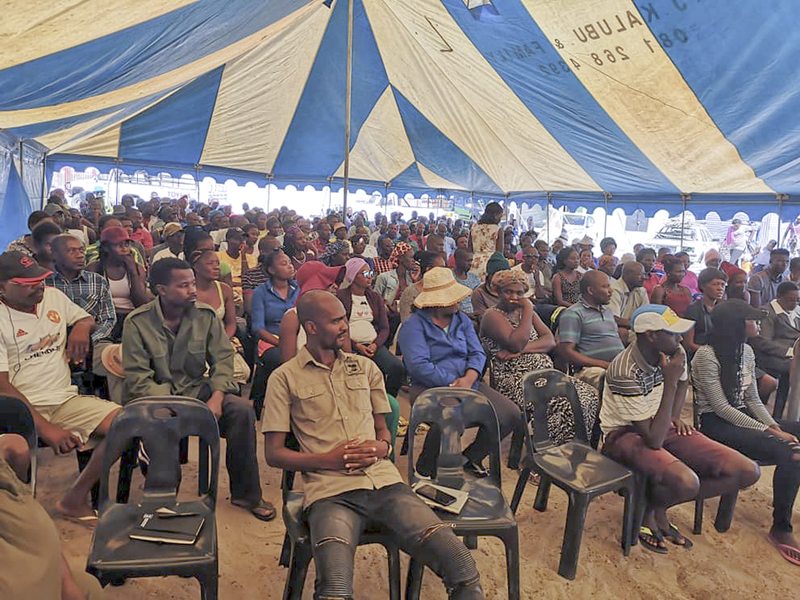 “It is the Council’s wish that everywhere our residents are, there should be basic services such as water and electricity,” she said, adding that the council also spent around N$500 000 in electricity and water at another reception area near Omashaka, where 30 people were relocated from the Uutala location. Shitalangaho noted that it is an ongoing process and that the town council will continue serving its residents and stakeholders in different areas as funds becomes available. 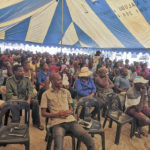 Members of the council, including the Mayor of the town Paavo Amwele, held a community meeting on Saturday to inform them of the process and the way forward for relocating to the new area.